Remember that “someone” who told you about the greatest vacation spot, the best eye cream, or the book you must read this summer? Can’t remember who that someone is? Yup, like me, you have CRS. We all get it at our age. Well, someone told me about the “Doylestown Coffeehouse” a few years back and I took a chance and attended a no-obligation session because it was being held in Willow Grove. 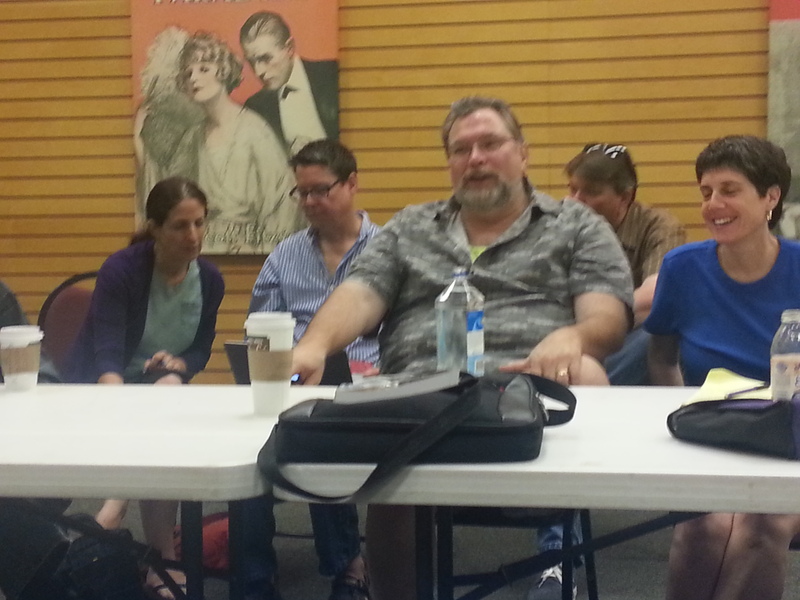 I learned more about the craft of writing in those three hours from Jonathan Maberry than I learned in years before that. I’ve been lucky enough to be able to attend most of the monthly sessions since then. I want to give a fond farewell and deserving tribute to Jonathan Maberry. Despite being a New York Times best-selling author and multiple Bram Stoker Award winner, there is no one who is more down-to-earth and eager to share his excitement and knowledge with the writing community. Every person who attends the Coffeehouses, and those who read his Facebook page and his comments on writerscoffeehouseonline@yahoogroups.com, benefit. He is generous to a fault, encouraging all of us not only to write, but to share our victories, our disappointments and the lessons we’ve learned along the way. We’ve grown individually and collectively as a result. Yes, I’m saddened that we won’t have your presence in our midst, at the Coffeehouses or at Wegman’s. But yes, I’m truly delighted that you and our Sara Jo will be closer to everything that will move you forward in your skyrocketing career. Looking forward to more Coffeehouses led by other Liars such as Janice Gable Bashman, Jon McGoran, Marie Lamba, Dennis Tafoya, Don Lafferty, Merry Jones, Solomon Jones, Kathryn Craft, Keith DeCandido, Kelly Simmons, Greg Frost, Keith Strunk, Ed Pettit, and the other Liars who give so much of themselves.